Download vector file here. 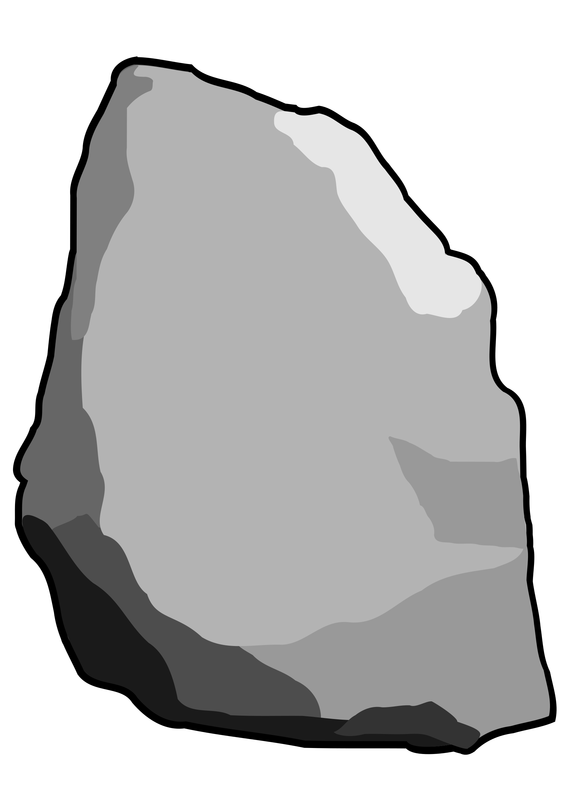 Grey Stone Rock Vector Clipart. Graphic by CCX.